The JKS England National Squad is run by National Squad Coach Matt Price and Nick Heald, both 6th Dans based in Leeds. The Squad competes regularly domestically in order to develop a high level of experience. It uses a mixture of both traditional Shobu-Ippon events and also WKF events. Ultimately the aim of the Squad is to pick individuals who will be able to represent JKS England at both all-styles domestic competitions such as the EKF National Championships and also International events such as the JKS European and World Championships. We would like all competitive minded people within JKS England to aspire to be part of the Squad and for the others to support it. We are proud to represent JKS England and compete with this in mind. Being an International competitor requires a lot of hard work, dedication and commitment. An individual must be prepared to be competing ten to twelve times a year on the competition calendar set by the squad coaches. It is results at these events that ultimately will determine the teams selected for International events. The Squad currently runs 3 Kumite sessions a year and 2 Kata sessions. Squad training takes place at the LKA Hombu Dojo in Leeds. The Kumite Squad is split into a childrens Squad for ages 10-15 and then an adults Squad for ages 16 plus. The Kata Squad is for aged 10 years upwards. 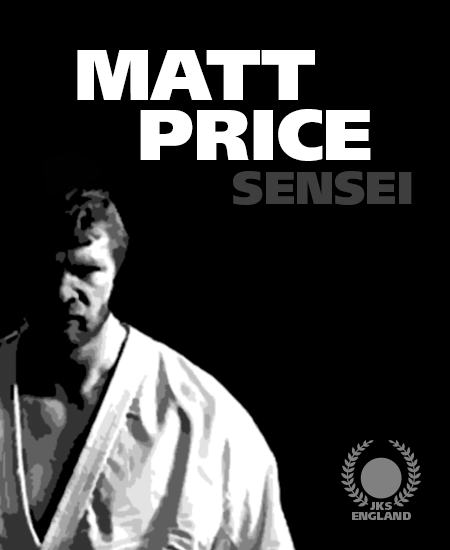 Both squads are by invitation only with the Kumite and Kata Squads running selections every January. Teams selected for the International events have been fully funded since 2012. Flights, accommodation and entry fees have been paid for all the squad for every international tournament. This has only been achieved with hard work in fund raising and every bit of support is appreciated. 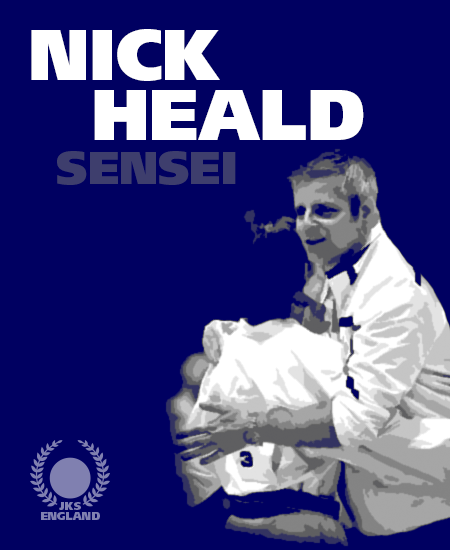 Since Matt Sensei and Nick Sensei took over running the Squad in January 2012, it has already achieved a considerable degree of success, medalling in regional, national, international and WKF events.